Needs – Creation of a foundation in tune with New Jersey Music Education Association’s mission to support music education and educators in the state of New Jersey. 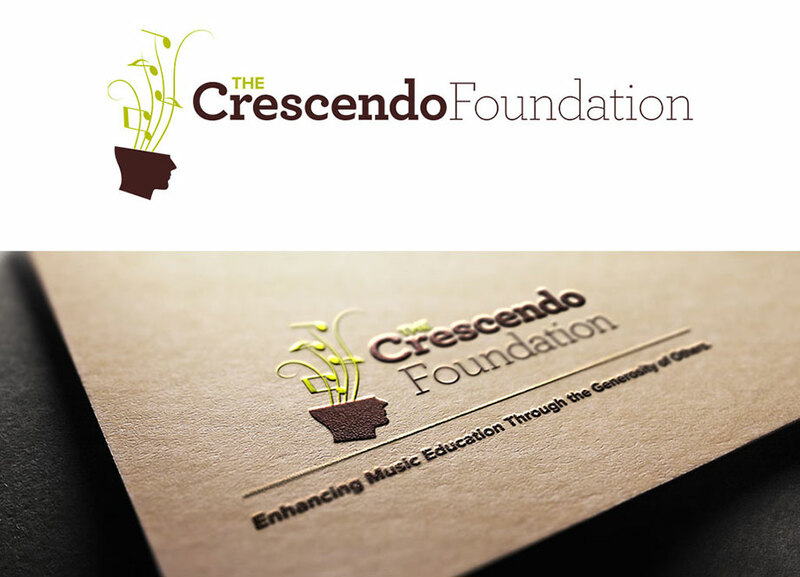 Solutions – Meet The Crescendo Foundation – built to enhance music education through the generosity of others. Through the discovery process of the association’s goals and mission, the foundation was born. Rooftop’s creative team built a brand by naming the entity, developing the tagline, forming the logo, and designing all materials associated with the entity including critical brand standards guidelines and business collateral, all of which support the association’s fundraising efforts, as well as music educators and students across the state of New Jersey.